FUJITA SEIKO: LAST OF THE KOGA NINJA By ©2004-2008 Phillip T. Hevener, 6th Dan, Bujinkan Budo (Ninpo) Taijutsu Contact the webmaster. Xlibris.Com Bookstore - Click to purchase. 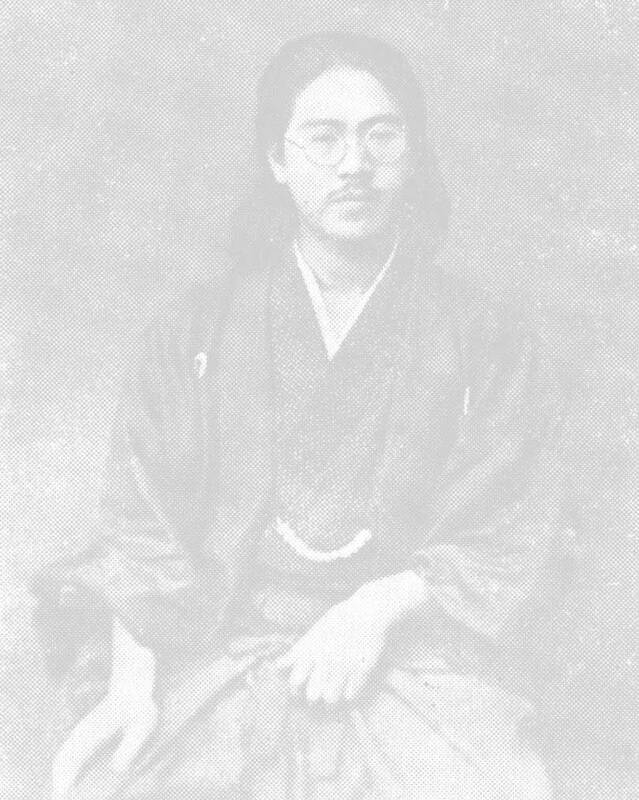 In the western martial arts community the subject of Fujita Seiko, the reputed 14th soke of the Koga Ryu Wada Ha family of Ninjutsu, has always been a source of mystery and debate. The available information is at best sparse, and much of it is based entirely upon hearsay, put forward by parties that had a great deal to gain by the popularity of the art, when Ninjutsu was first introduced to the west by the Ninjutsu pioneer, Stephen K. Hayes. This fact has led to charges and countercharges that several of the individuals involved in the practice of Ninjutsu were charlatans or embellishers, and has continued without resolution to this day. Unfortunately for those interested in the topic of Ninjutsu, most of the available documentation in the English language is authored by the various parties claiming historical authenticity of the purported Ninjutsu lineages that they themselves, benefit by teaching. This state of affairs allows the competing parties to simply dismiss their various critics as being motivated by a desire to drive their Ninjutsu competition from the market, and thus reap the benefits of being the sole source of the art. These circumstances are obviously undesirable, for anyone trying to arrive at an impartial resolution based upon historical fact. To this end, this paper was written using resources that were collected by independent researchers, to the exclusion of those resources authored by individuals who were or are currently members of the competing Ninjutsu organizations. Additionally, where possible, every effort has been made to emphasize sources from the historical record that predate the American ninja boom of the 1980’s, with the intention of helping the reader arrive at the facts as they existed before the popularity of the art provided economic motivation for interested individuals to distort the facts.